A group of seasoned mediation professionals who are specially trained to practice integrative mediation. What Disputes can IM Help With? January 16, 2019 By I.M. Bay Area Staff - s.h. As a mediator Edith Kelly Politis helps people dissolve their marriage without destroying their lives. As an integrative mediator, Edith and another neutral professional (such as a divorce coach or a divorce financial consultant) will work with you and your spouse to help you transform a family tragedy into the most positive outcome possible. The job is done when every member of your family begins to feel hopeful about his/her future. Edith knows what she’s doing and is good at it, and is especially effective at the thorough preparation that is indispensable for successful negotiation. 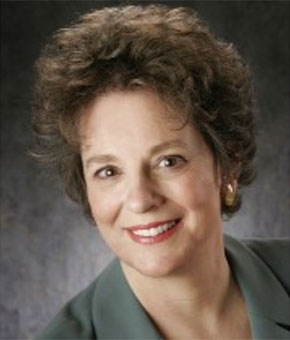 Edith has been practicing family law mediation and collaborative law for over 20 years; she has also been effectively litigating family law and other civil cases for over 30 years. She graduated with honors in 1984 from USF School of Law. For many years Edith has also worked with the project to bring mindfulness and a meditative perspective to the practice of law and has participated in producing well-received meditation retreats for lawyers at Spirit Rock Meditation Center. Serving San Francisco and surrounding communities with remote services worldwide.